Dobbies Livingston offers a huge range of ideas for the home and garden that are all inspired by nature. Drop by and you’ll find everything from flowers to furniture to fabulous food. 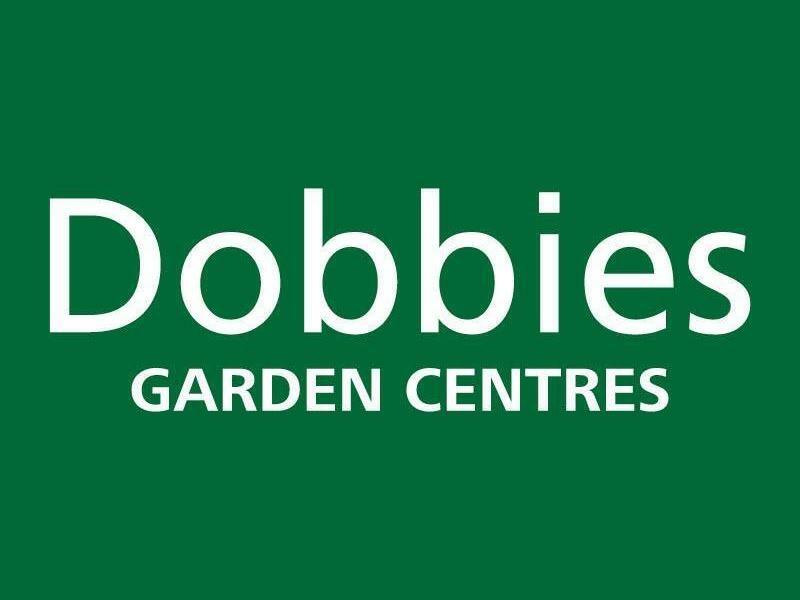 Dobbies Livingston centre is very easy to get to, located conveniently just off the M8, a few miles from Livingston town centre. Its handy location also makes it very accessible from Scotland’s central belt. Enjoy a hearty breakfast or lunch in our restaurant, then browse our wide range of flowers and plants, garden equipment and homewares, food and gifts, pet supplies and much, much more. Or enjoy a delicious cappuccino or latte while you catch up on email over the free wi-fi. Previously voted the Best Garden Centre in Scotland by The Sun, this garden centre is beautiful and a perfect day out for the family. And there's more retail therapy available with our growing selection of Trading Partners. Sorry, but we have no upcoming events for Dobbies Livingston. If you know of an event taking place at Dobbies Livingston or anywhere else in Edinburgh tell us about it and we'll list it on the website, for free! Dobbies Edinburgh offers a huge range of ideas for the home and garden that are all inspired by nature. Drop by and you’ll find everything from flowers to furniture to fabulous food.